Those four new rounds are in Lo Barnechea, Chile; Manizales, Colombia; Olargues – Montagnes Du Caroux, France; and Jamnica to Petzen, crossing between Slovenia and Austria. Interestingly there won’t be a round in Ireland or Scotland, or even the USA. There are, however, also two races that are returning after hiatus from the series, those are La Thuile in Italy and Ainsa in Spain. 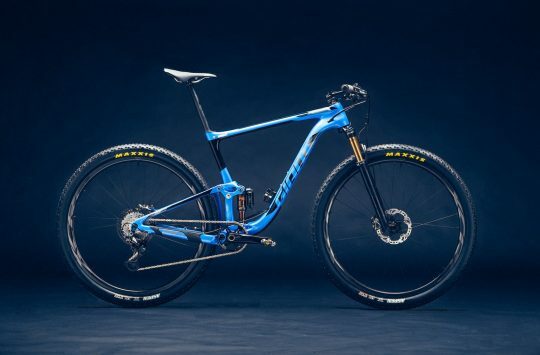 The only two races that are returning are Whistler in Canada and Finale Ligure in Italy. 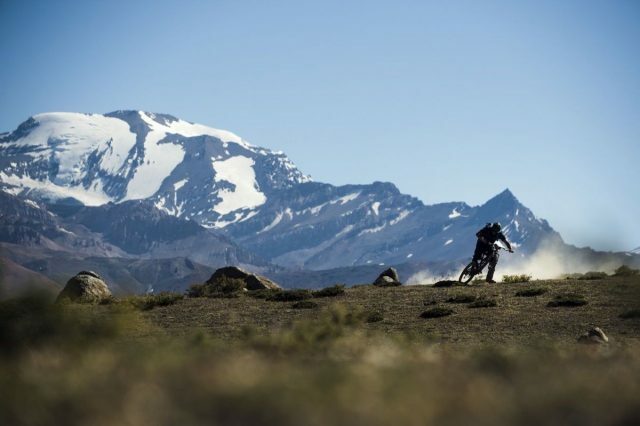 The first race in March will return to South America once again, in the high Andes of Lo Barnechea, Chile which is located just to the east of the capital Santiago. The race will consist of two days of racing in the Famous anti-grip dirt of that area. Round two will stay in South America and visit Columbia for the first time ever. The race will take place in varied environments from pine forests to the dense jungle, to the world famous coffee plantations. The third round will be held at another new venue for the year in Olargues – Montagnes Du Caroux. Situated in the south west of France this area is synonymous with the world famous Epic Enduro race held there each year. 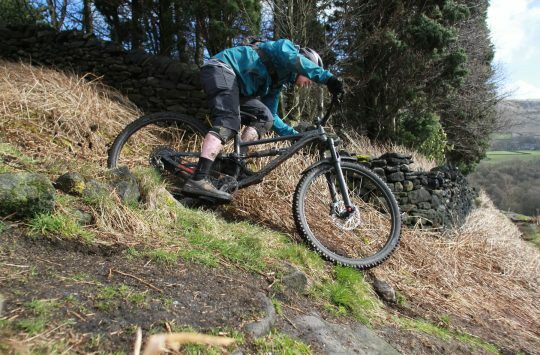 Riders can expect dry dusty trail encircling the medieval town over two days of racing. 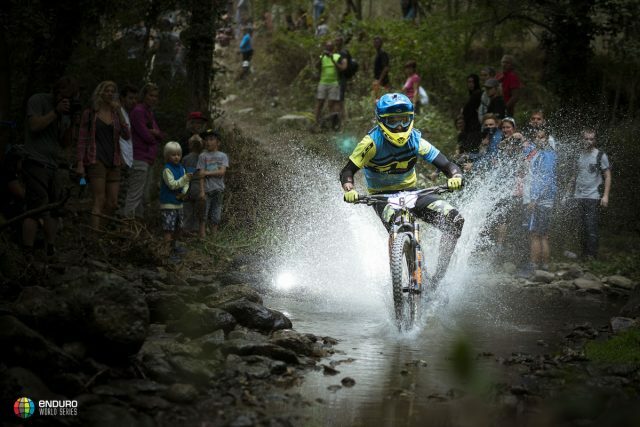 Round four is the final new venue of the year and the first in EWS history to feature two countries in the same race. 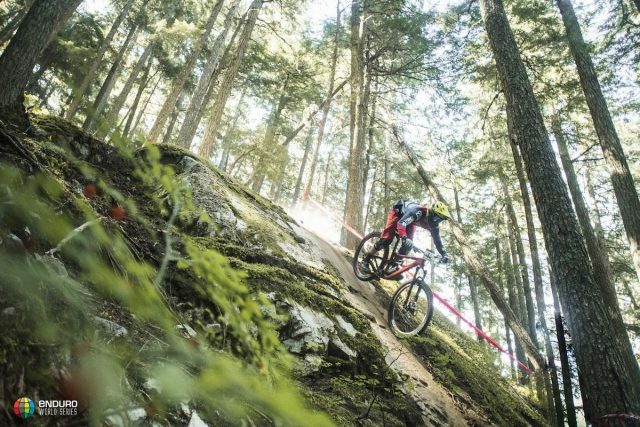 This cross border race starts in Jamnica in Slovenia, where riders will tackle hand cut single track before the race heads to Petzen, Austria for day two. 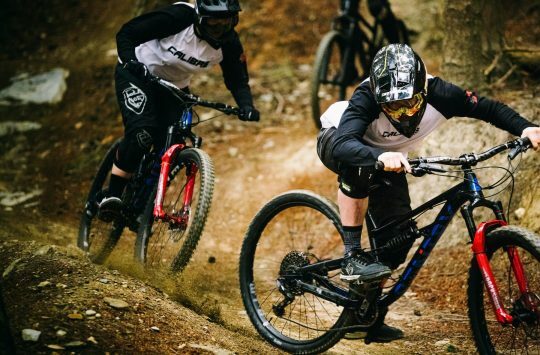 Here riders will experience some of the longest stages in EWS history – and even some underground liaisons – in one of the interesting venues to date. Round five is returning to la Thuile after a year hiatus. 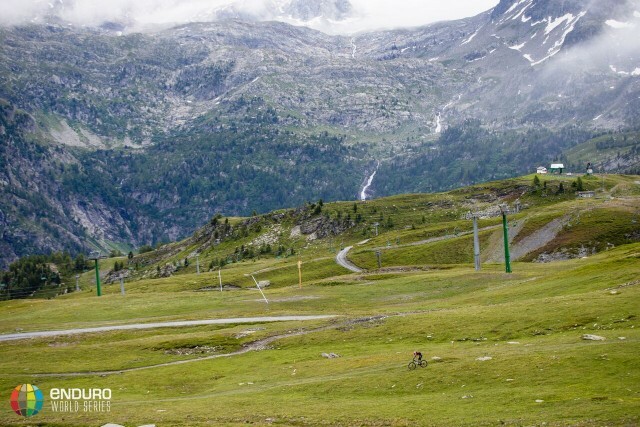 This rider favourite, nestled below the imposing Mont Blanc, is famous for its quintessential alpine singletrack: long, steep downhills and some stiff climbs with just enough lift assistance to keep it fun. And as ever the series will finish in Finale Ligure. A stalwart of the calendar, this incredible area on the Italian Riviera has everything you could possibly want to end the year; sun sea and several hundred kilometres of prime singletrack. It is the perfect backdrop to crown the 2018 world champions.